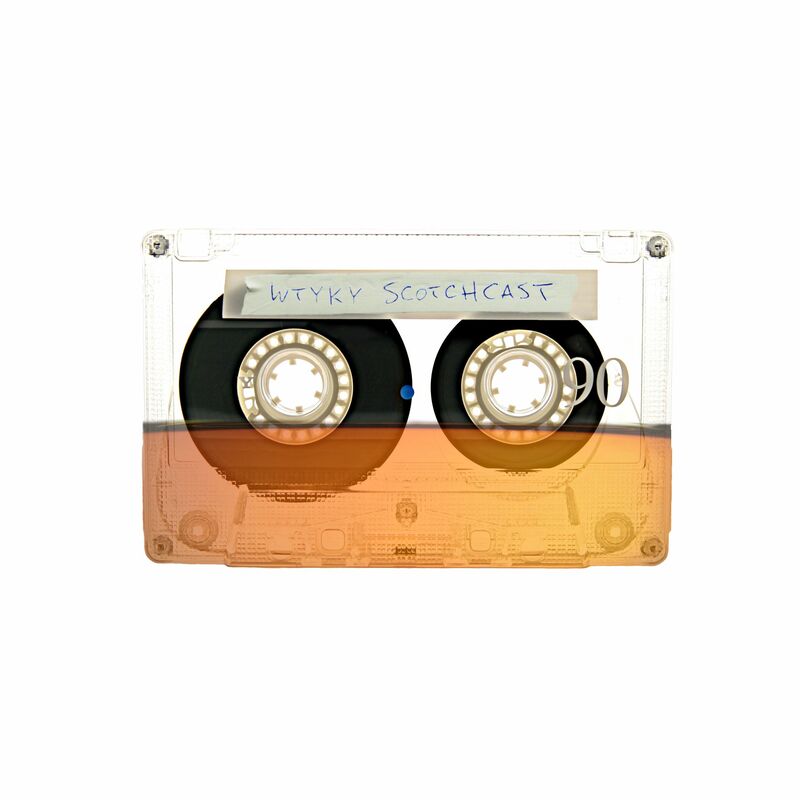 Scotchcast Episode 9: Hello, Is It Scotch You’re Looking For? Go behind the glitz(?) and glamour of the high stakes world of small market hockey blogging with your increasingly less popular hosts Varada, Steve and James. In this episode they take on the topics that are currently plaguing the Sensphere. Should Ottawa transition from “Goalie Graveyard” to “Team That Finally Has a Good Goalie After Years of Searching So Let’s Trade Him”? What’s to be done with the Ted and Judy’s Methot’s son? If he’s shipped out will Erik Karlsson develop similar chemistry with the pile of Hungry Man Dinners that replaces him? ONLY TIME WILL TELL. Speaking of time, you hosts courageously attempt to predict what will happen to the Senators in the latter half of the season. We apologize that it will render your viewing experience pointless as the outcome of the 2014-15 will be accurately explained in full. As always, we answer your question in the beloved Talk To The Audience segment. Your favourite Cyber Badboys are back in the latest, greates—uhh MOST RECENT episode of the Scotchcast. James and Varada return uninvited to your minidisc player OR WHO KNOWS WHAT PERSONAL LISTENING DEVICE in part 1 of a 2 part series. They share what they think are their authoritative views on Canada’s all-men Olympic hockey squadron. Enjoy and stay tuned for part 2. Well, that is if I somehow manage to avoid suffering a complete mental collapse while trying to sort out the mysterious technical issues that are currently stopping the MUCH ANTICIPATED part 2 from working…maybe it will never work…at this point I’m not sure. I actually woke up at 4:30am because I couldn’t sleep because it’s bothering me so much (not joking!). Anyway, it’s now 6:30am and I managed to get part 1 to work. What I’m saying here is, I’m having a great day! Anyway, don’t you worry about any of that. What’s important is that you enjoy part one while I go cry in the dark, fully clothed under an ice cold shower. Varada, James and Steve at long last break their silence on the topic of the Ottawa Senators on this podcast. Their shortest episode yet! Clocking in at two full seconds shorter than episode 2. I know these things are lengthy and speaking as a working mother of 14, just like you, I know you don’t have all the time in world but yo check this out: Just download this thang to your mobile device, tablet device, personal computer device OR WHO KNOWS WHAT SPICY DEVICE and listen to it in delicious bite sized morsels…because you know what? No, seriously, seriously I’m trying to tell you something…you know what? You’re worth it.